One content provider found great success switching from television to online content on a subscription billing model. John Hendricks first began his foray into video with the Discovery Channel, which launched in 1982. Hendricks eventually became chairman of the network's parent company Discovery Communications before leaving for a new project in spring 2014. That venture, CuriosityStream, launched in March 2015. Sometimes referred to as the Netflix for documentaries, CuriosityStream provides informative videos on a subscription management platform, The Los Angeles Times reported. The service started with 600 feature-length documentaries, series and short clips on history, science and technology. According to Hendricks, CuriosityStream's content is aimed for an audience that widely varies in age and level of education. He wants anyone interested in learning to be able to comprehend the videos on his streaming network. What's remarkable about CuriosityStream is how the service merges a quality product with an attractive price on an online subscription business model. Consumers get their first month free, then pay either $2.99 for standard definition picture quality or $5.99 for high definition - a much cheaper price than the competition. Netflix begins at approximately $9 per month, while HBO Now costs $15 and has a significantly smaller library. One might assume CuriosityStream makes up for the difference in price with paid advertising, but the service runs ad-free. CuriosityStream's subscription billing model offers two price points based on quality. How is this possible? According to Hendricks, it's all in the content. He told The L.A. Times that creating a nonfiction documentary is one-fourth to one-sixth the cost of developing a dramatic, scripted movie or series. He also develops the service's original content in Maryland as opposed to Los Angeles. This way, Hendricks has easier access to the scientific and historical experts who frequent Washington, D.C. Combining subscription management, inexpensive but quality content and an ad-free experience worked well for the company. According to Multichannel News, one official said the service saw a 20 percent growth in subscribers week-over-week a few months after launch. CuriosityStream was so popular and profitable it was able to debut internationally by August 2015. Consumers outside the U.S. only paid a dollar more for access. "Unlocking all of this incredible content for worldwide viewers to easily access and enjoy is our ultimate goal," CuriosityStream President Elizabeth North said in a statement, Multichannel News reported. "We saw an opportunity in the marketplace to offer high quality programs that are mobile-friendly and appeal to a wide audience hungry for science, nature and history programming." While Hendricks told The L.A. Times his service wasn't designed to compete with Netflix or Discovery, there's no denying CuriosityStream makes the most of consumers's modern-day obsessions with OTT content and riveting nonfiction. Considering the success of the Netflix original programming "Making a Murder" and Neil deGrasse Tyson's "Cosmos," it's clear there's a market for thought-provoking documentaries. Mixing engaging content with subscription billing provides benefits consumers simply can't ignore. When Curiosity stream divided the pricing structure by the quality of streaming video, it gave users a choice in payments while still providing the content they wanted. 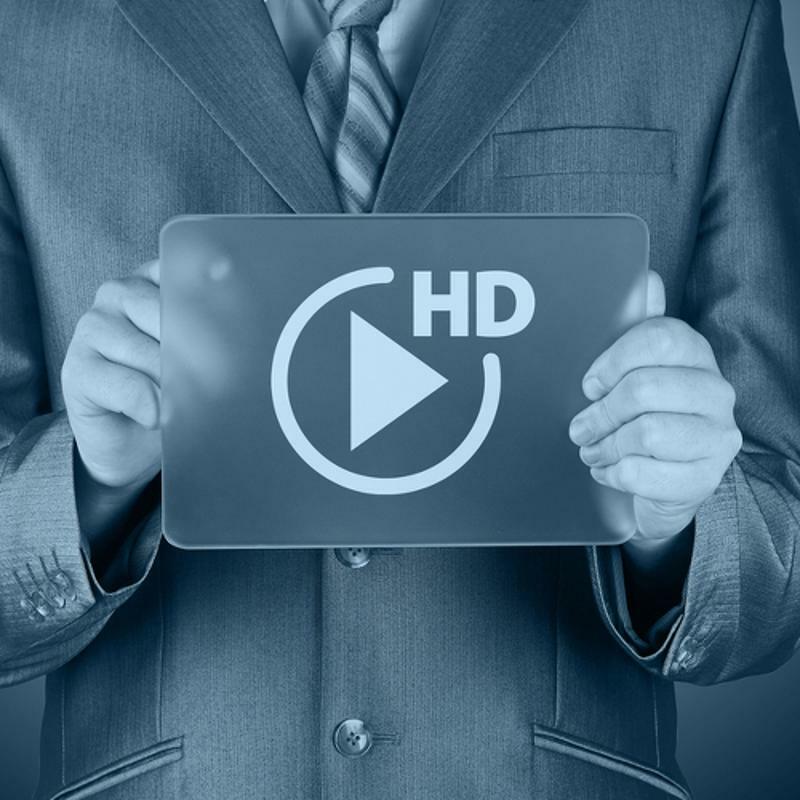 Budget-conscious viewers get the same videos with a slight sacrifice in quality, but the cost of high-quality streams is reasonable and encourages users to upgrade.